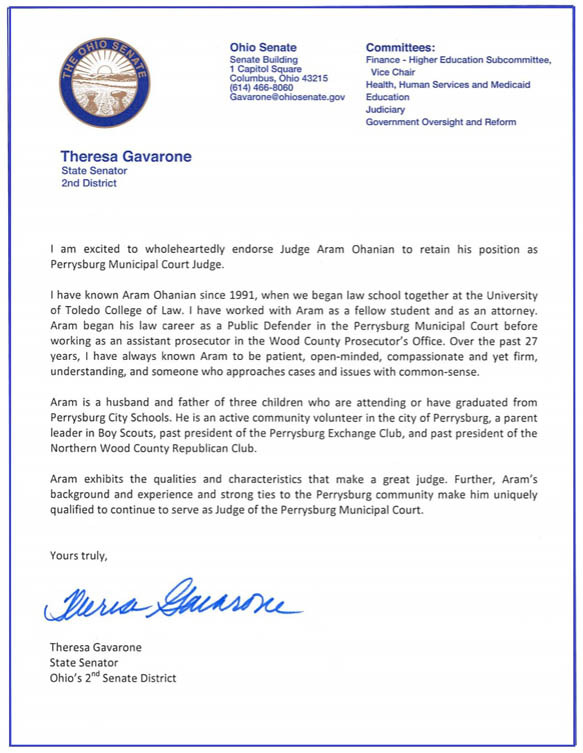 Retain Ohanian as Judge, Perrysburg Municipal Court! Experience you can trust. 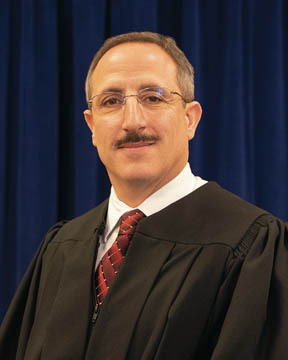 Judge Aram Matthew Ohanian has dedicated his career to ensuring our children are allowed to grow up in a community that is safe and protected. 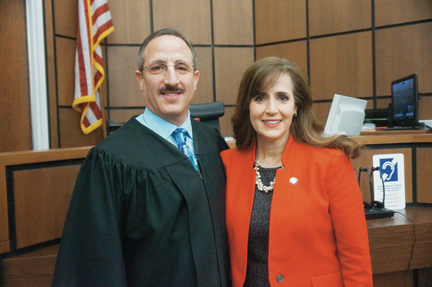 Having served the last 15 years as a Wood County Prosecutor and having previously served as a defense attorney, his experience is unparalleled. Strong leadership on combatting Domestic Violence and in finding ways to prevent future violence. Experienced in dealing with the scourge of Substance Abuse and its impact on the community.